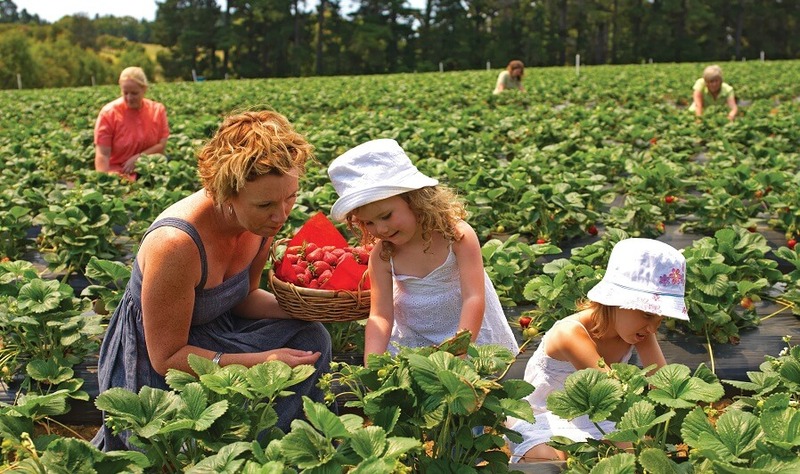 Travelling out of the metro bustle of Melbourne, you’ll discover a tucked away region boasting storybook scenery dotted with cute hobby farms, quaint townships and rolling green hills. 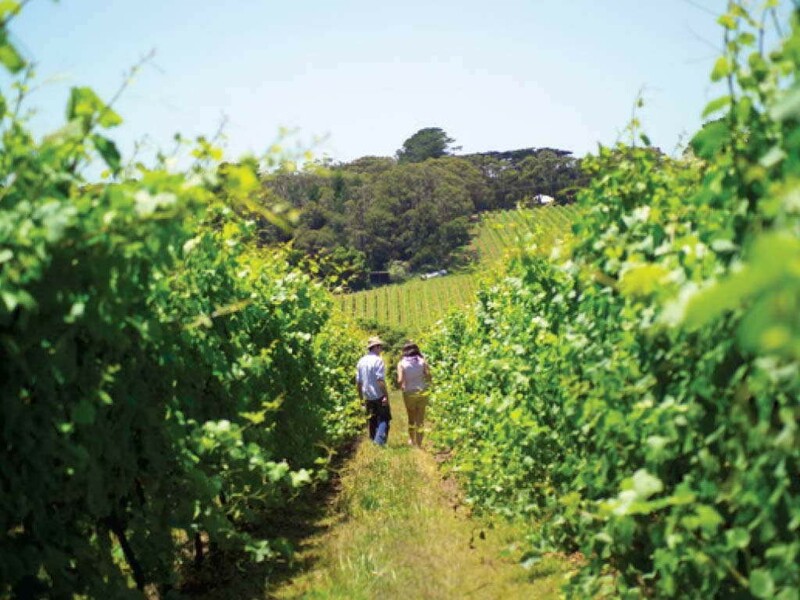 Mornington Peninsula is a place brimming with boutique wineries, fruit orchards and historic attractions. 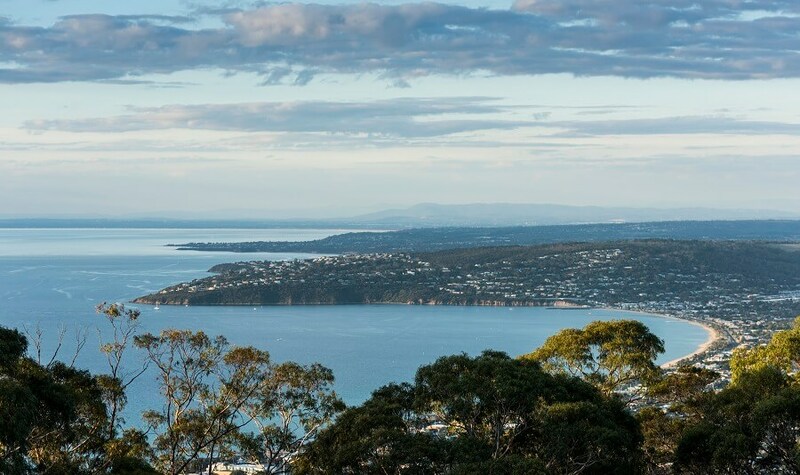 Before you start exploring the beautiful peninsula, you’ll take in stunning oceans views from Arthurs Seat. What could be more delightful than sitting in a rustic building, surrounded by lush green grass, and nibbling on rich goat cheese? While the goats bleat away in the background and the wind sighs through the trees. 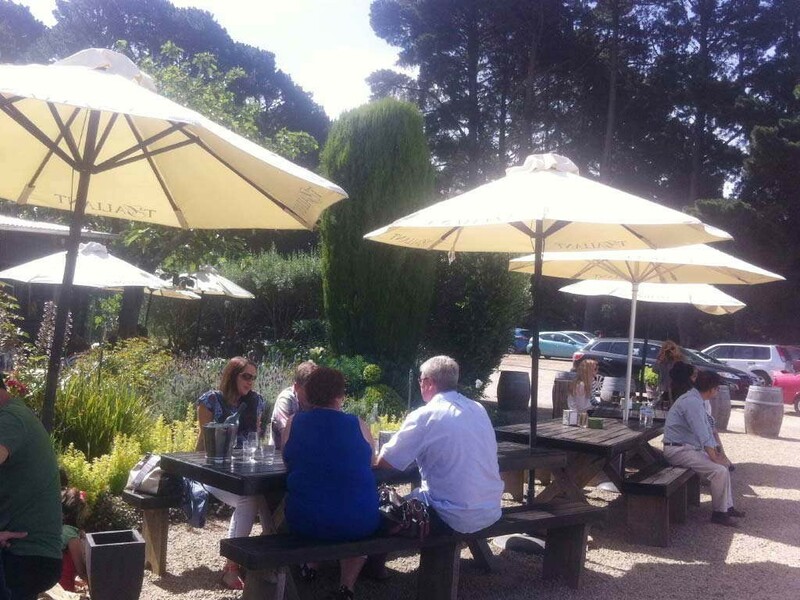 This is one of the more unique experiences you’ll have on your Mornington Peninsula tour and if you’ve never tasted goat cheese, we suggest you sit back and be ready for a taste sensation. Get your camera ready to capture some unique photos at the iconic Dromana Bathing Boxes. These famous beach boxes are a symbol of Australian summer, and their vibrant and creative designs will add an exciting splash of colour to your Instagram feed. You'll have more photo opportunities as we head up to take in the views from Arthurs Seat Lookout, offering spectacular views across the bay. 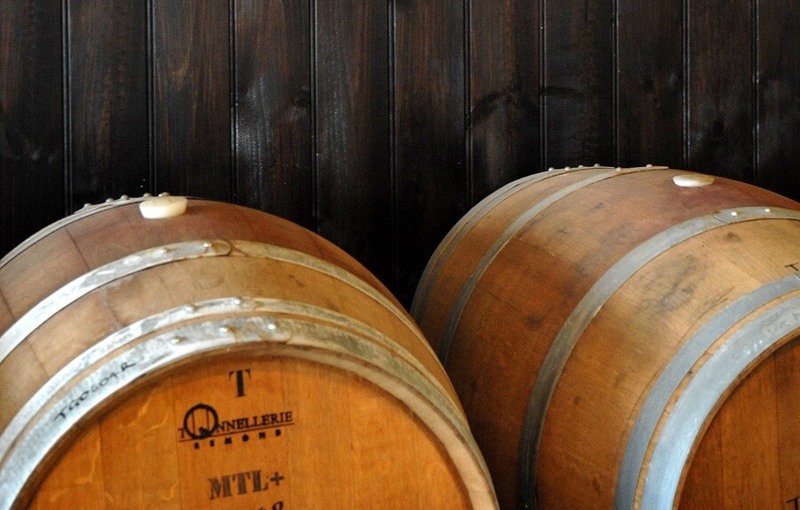 You’ll be treated to tastings at T’Gallant, the birthplace of Australian Pinot Grigio, the flinty, lemony, pear flavoured wine that exudes Italian style and taste. The winery has an extraordinary selection of artisan wines, influenced by European traditions and made with an Australian twist. 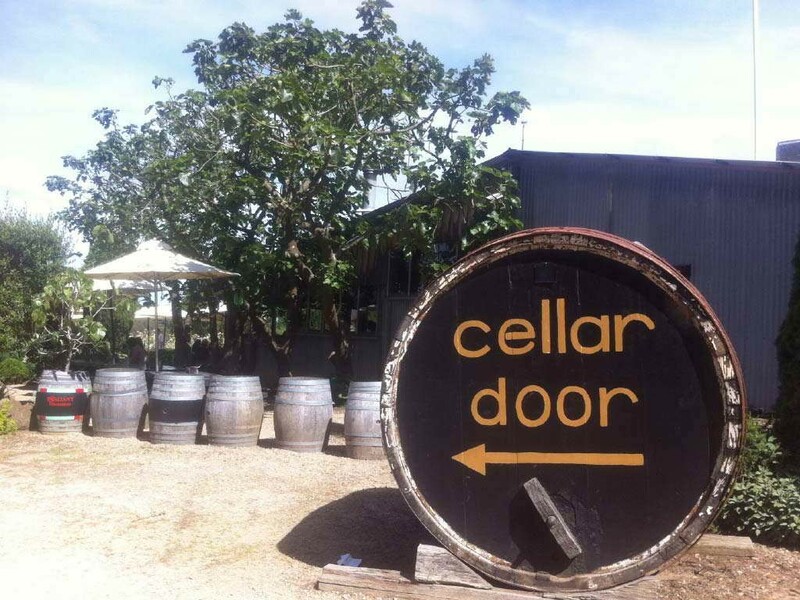 Later we'll stop at another surprise local winery for more tastings of the area's famous produce. But the day is not only about wine! Savour a stop at Mock Red Hill Orchard, where you can sample Bio-Dynamic craft ciders from this family-owned and operated orchard. 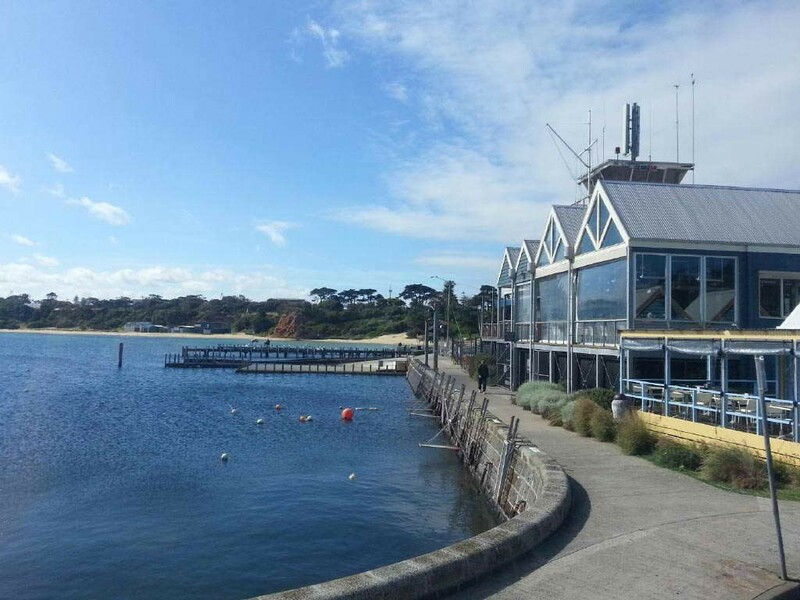 This magnificent area will continue to amaze you over lunch (at own expense) in the seaside town of Flinders. 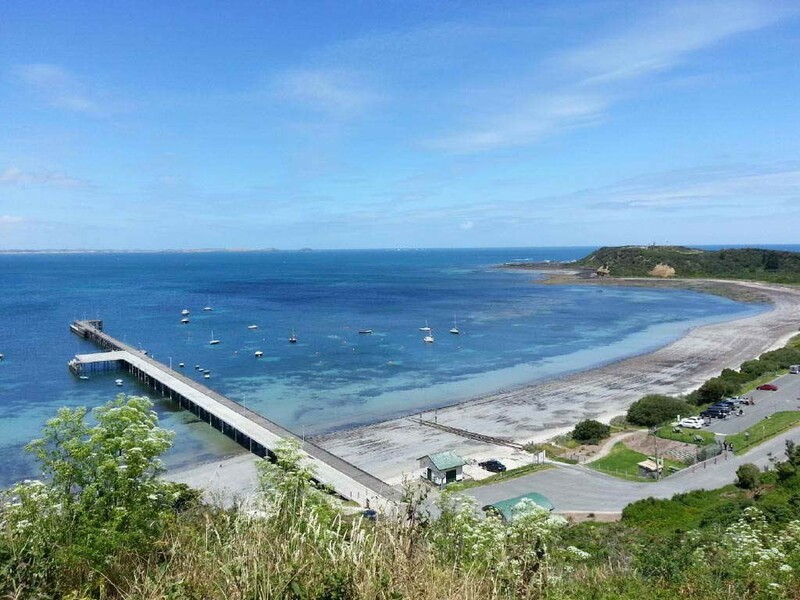 Based on the southern edge of the peninsula, Flinders opens out to the wild Southern Ocean and views from its beaches are breathtaking. 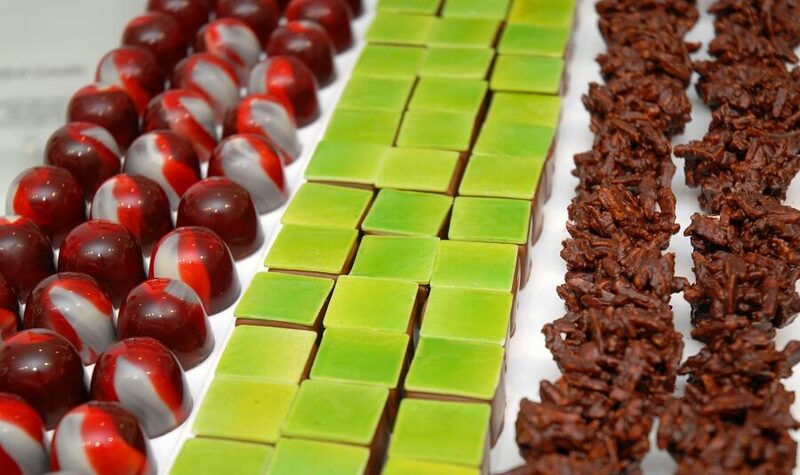 After lunch, you’ll have time to explore the township with its boutique shops and galleries and be sure to taste the wares of the Mornington Peninsula Chocolates! Not to be outdone in the food stakes, we’ll also take you to our local strawberry farm, where you can pick your own strawberries and sample luscious strawberry liqueurs and ciders. Or if you fancy, indulge in strawberries with chocolate dipping sauce or strawberry ice-cream smothered in strawberry sauce. Please note that on occasion, we may not be able to visit locations listed in this itinerary. In this instance, we will visit another location to offer a similar experience.